Indulge with a Blissful 90-Minute Pamper Session at a Luxury CBD Day Spa - Save up to 51%! 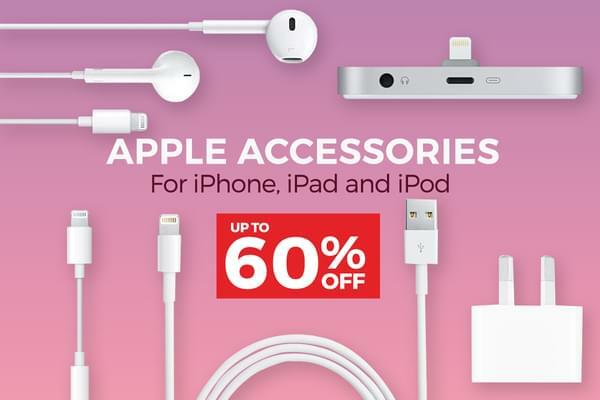 AirPods, EarPods, charging accessories & more! 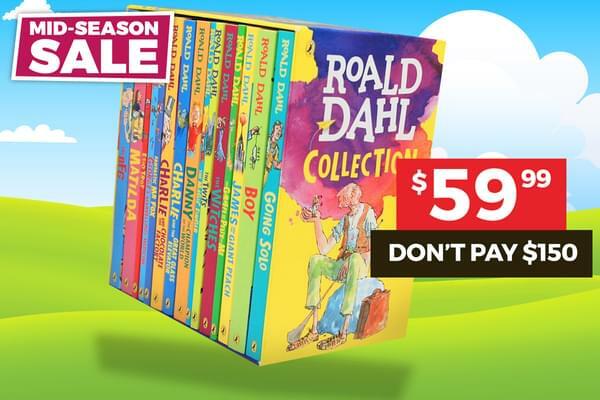 The BFG, Matilda & more classic titles! 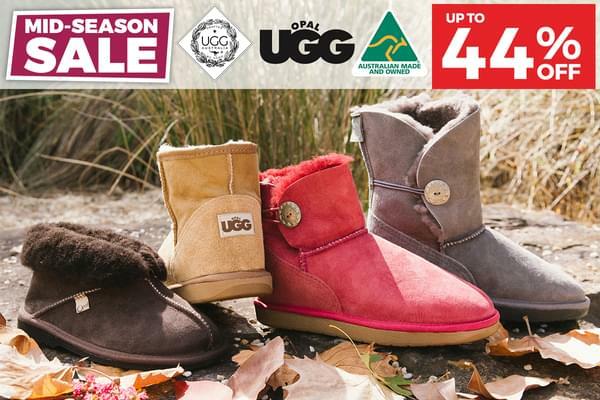 Keep your toes nice & toasty with these winter warmers! 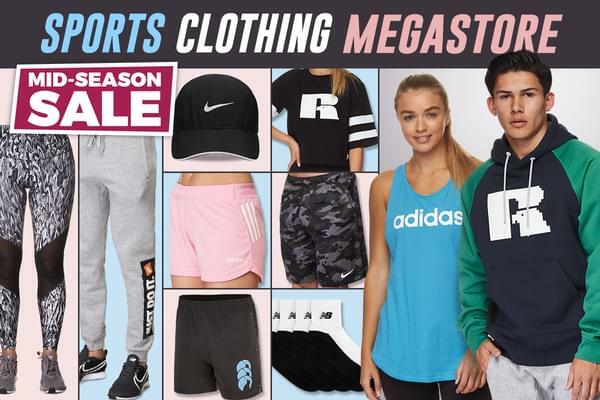 Adidas, Russell Athletic, Canterbury & more! 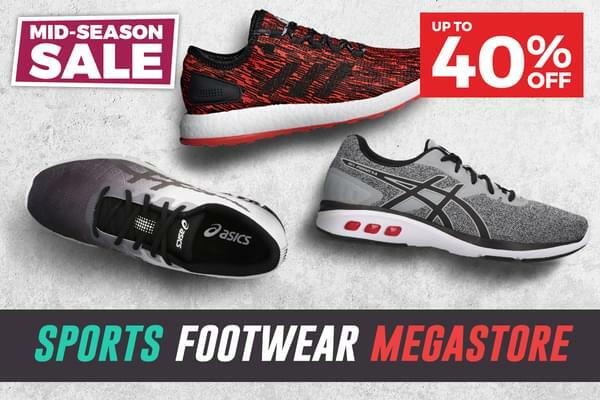 ASICS, Adidas & more autumn training must-haves! 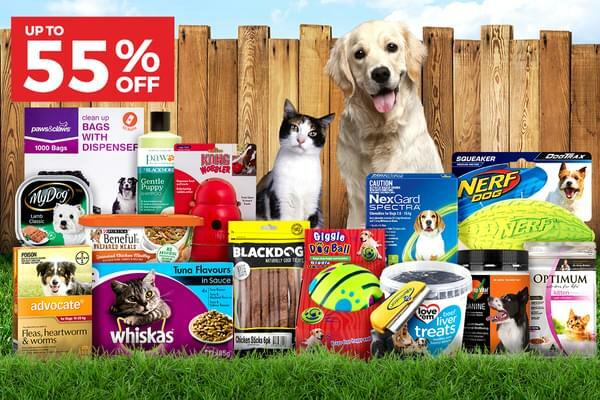 Whiskas, Purina, My Dog & more furry friend favourites!